We have two fresh faces on Face the State this weekend making their debut on the broadcast. They are not pundits, but will play them on television this Sunday. For the Republican point of view, Mike Rell is our guest and for the Democrats, Michael Mandell. 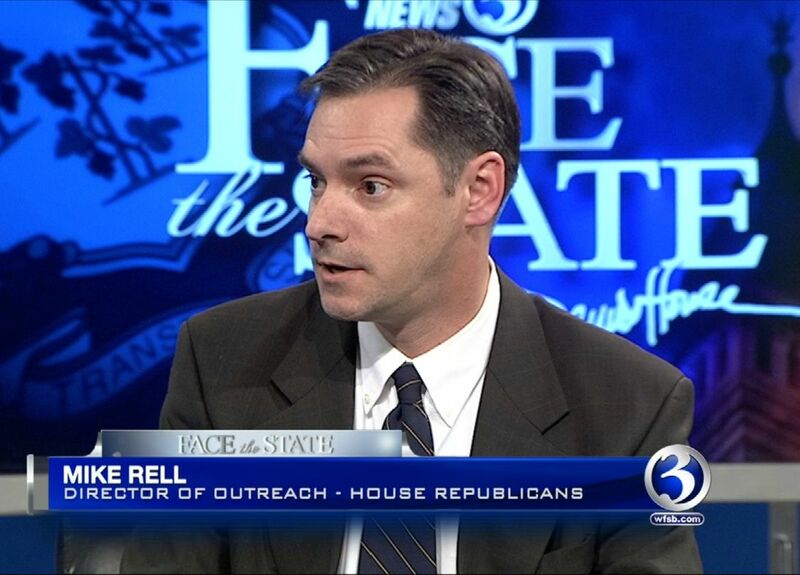 Rell is the outreach director for the House Republicans, and a member of the Wethersfield Town Council. And yes, his mom is the former governor. 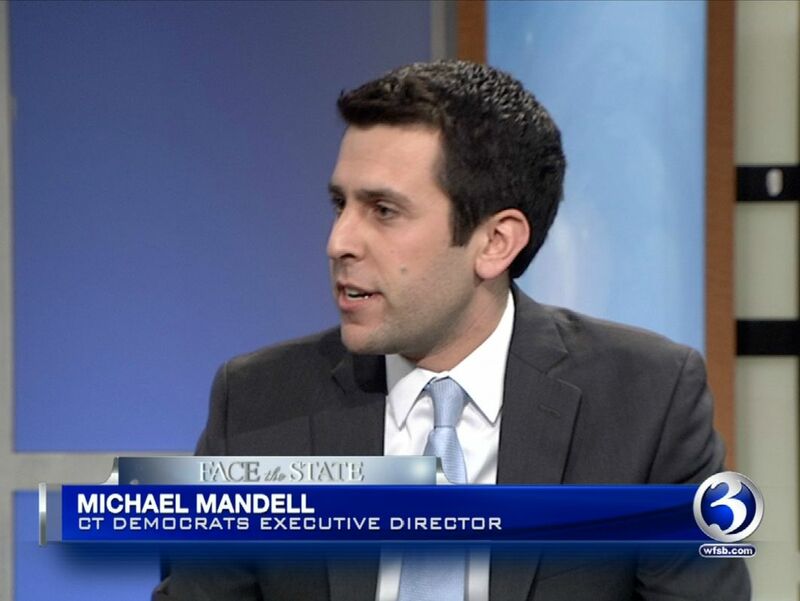 Mandell is the new executive director of the state Democratic party and a former aide to Governor Malloy. The two talked about tolls, transportation, their new leaders in the house and senate and the Connecticut presidential primary. You can watch the entire discussion, this Sunday morning at 11 on WFSB.